Truvoice Bassmaster Fifty. This rare beauty came into the workshop for a reliability service and clean up. 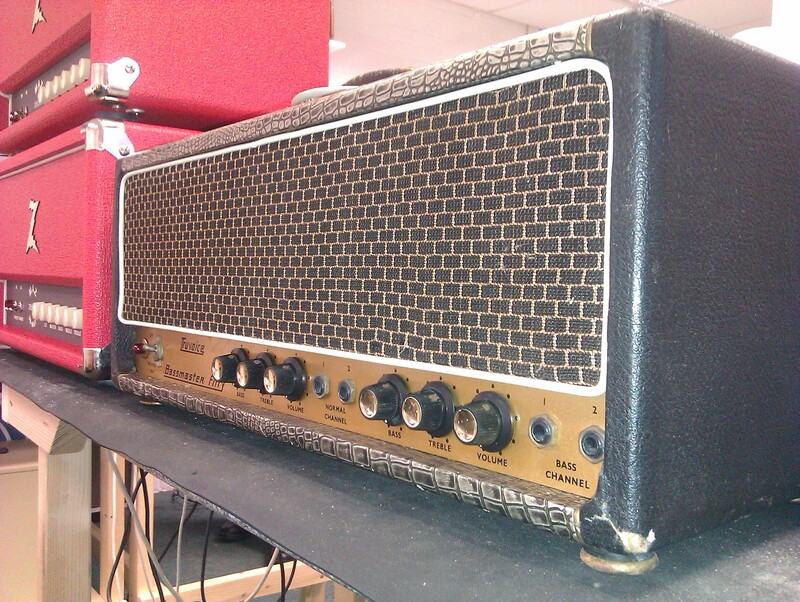 The amp is in very good condition and now sounds great after a thorough overhaul.